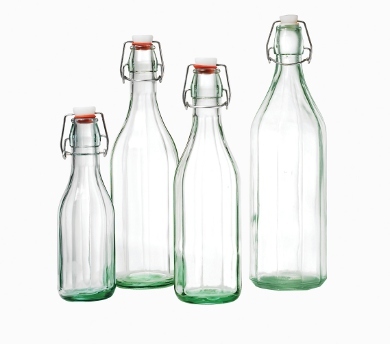 These tough 750ml glass bottles are ideal for vodka infusions, oils, dressings, sauces, cordials etc. Not suitable for carbonated drinks. Swing top bottle stopper with washer. 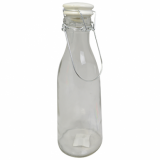 Sorry - We are out of stock of Roma Glass Bottle with flip top / swing lid (750ml).